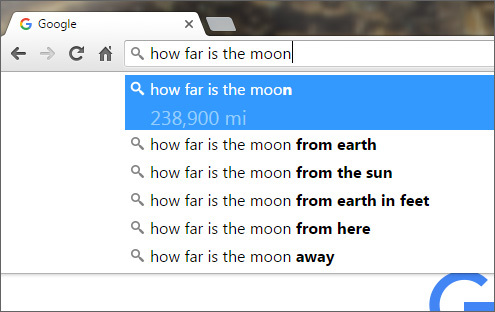 Google is getting pretty serious about answering your questions. 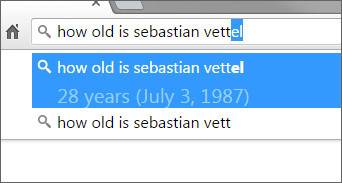 Matt, one of our employees, noticed today that Google was giving him answers to questions he wasn’t even intending to ask. 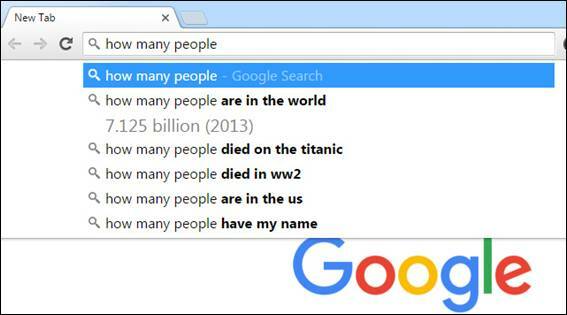 He was look for stats on something and his query began with “how many people” but the most popular search suggest was “how many people are in the world” and Google provided not only the suggestion, but the answer as well. I wonder how long they’ll keep this up, because if Google’s answering questions before people even get to the search results it will reduce the number of ad impressions and clicks… Google doesn’t do anything to negatively impact that. In fact, they bias the layout of the results page in their favor every chance they get.